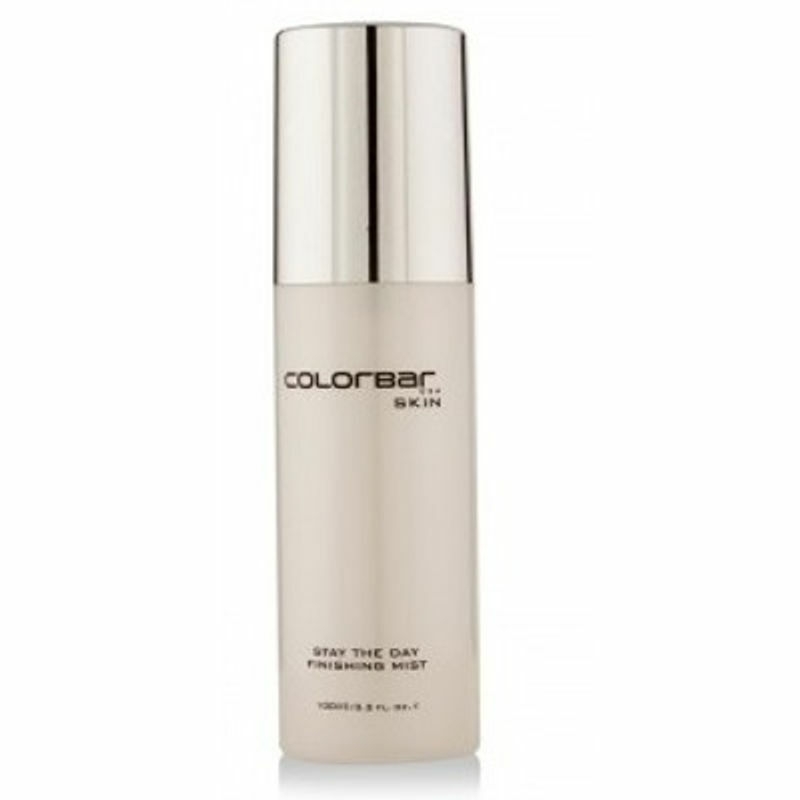 Colorbar Stay the Day Finishing Mist features a revitalizing mist hydrates and tones skin. 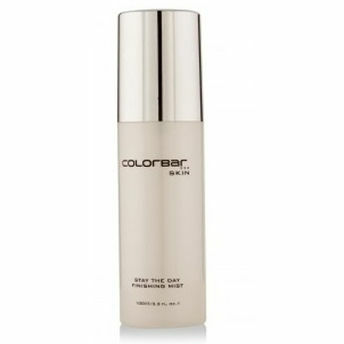 It can be used to set your makeup, and as an instant pick-me-up during your busy day. Say hello to a more refreshed you.